The container for textile, formerly close to tennis, is available on the plot of the Rue de Banville. 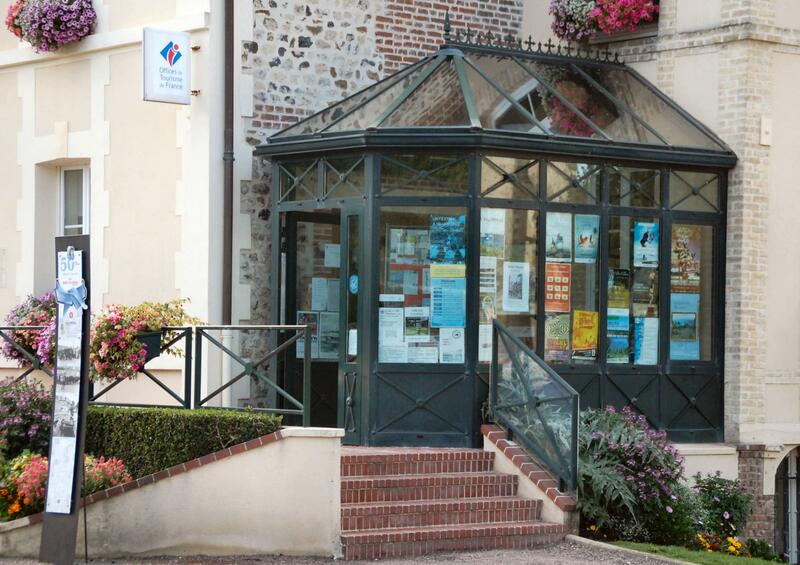 To get the access card, complete the form available at the town hall and submit to the Community Common Côte Fleurie, 12 rue Robert Fossorier in Deauville. "Relais Assistants Maternels Côte Fleurie"
Are you looking for a Retirement Home or an EHPAD in Calvados? Go to the website "Heureux en retraite .com"